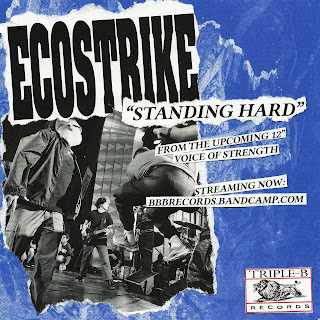 Ecostrike streaming new track; New 12" EP soon on BBB Records! South Florida's ECOSTRIKE are streaming a new track from their upcoming 12" on BBB records. Fans of Strife, Spawn, Outspoken, and even early Earth Crisis should not skip out on this one! 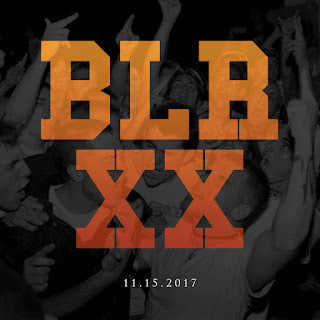 You can stream the new song, titled "Standing Hard", here. 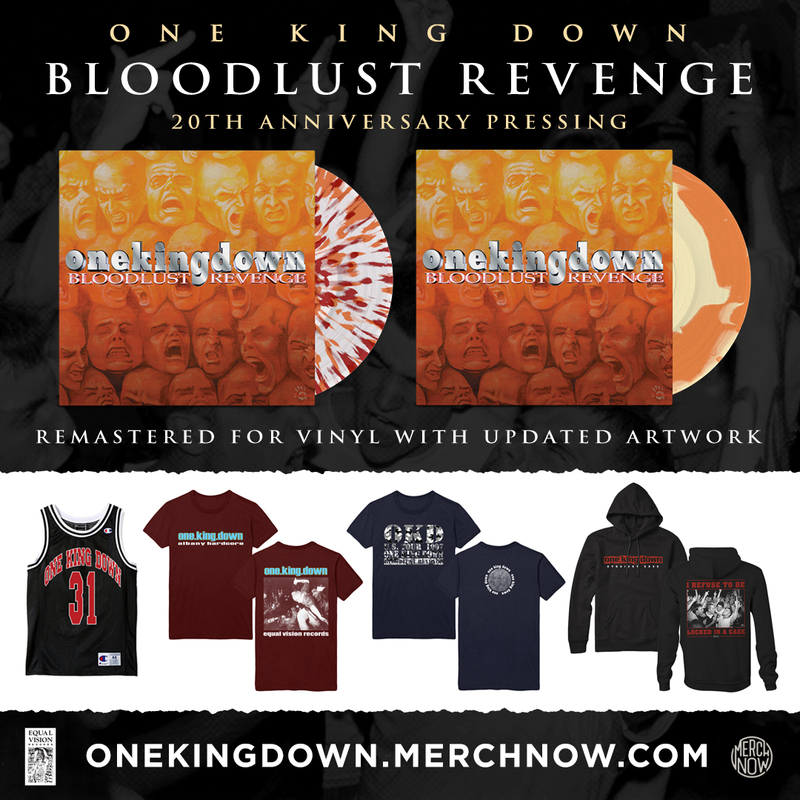 One King Down released their EP "Bloodlust Revenge" 20 years ago. Many fans still consider this to be their defining release but the record never saw a re-release. Now, Equal Vision records will be reissuing the record with remastered sound, updated artwork and bonus content (which will be revealed at a later date). A line is crossed as I have been...something's coming. One King Down will be making an announcement on November 15, 2017. What kind of announcement? We don't know but we're excited. Follow the band on Instagram at @onekingdown_official for the official announcement this coming Wednesday.